@Konstantinos, The purchases go to the “Orders” menu in your admin dashboard. You can edit some details there. how can I check if the transaction is completed? I have set up paypal IPN, but I would like to update user info when a purchase is made. Having trouble with the video “Selling digital media files” or to be precise the Paypal configuration. At 1:02 the speaker says “and here you can paste the grumbleflutebeep of your website”. I listened again and again but I cannot understand the word (sorry, not a native speaker). It appears the speaker paste a URL into the field but which? The grumbleflutebeep of my website? But if I fill in grumbleflutebeep I get an error. What shall I do now? Is there a way to collect address and phone number (mostly as an alternate means of communication) info from a buyer on the Simple Paypal Shopping Cart regardless if there is no shipping being included in the purchase? @vgrayson, The email settings menu of the plugin allows you to customize the outgoing sale notification emails to the customers. hello, really like your simple shopping cart. Is it possible to customize outgoing emails to customer and notifications? Maybe with CSS? @RU, All you have to do is enter your PayPal in the email settings menu. Whenever someone pays, the money will go to that PayPal account. How can I connect the Paypal account to the Shopping Cart/Button? p.s. Instant payments enabled. Email address in the settings is also added. How to solve this error? Error! Nonce Security Check Failed! @Bert, only numbers are valid for the quantity field. What kind of items are you selling? Have you experienced difficulties when selling quantities with decimal places (e.g 1.75)? @Cherri, You can also create a very simple one file custom plugin and put the code in there. 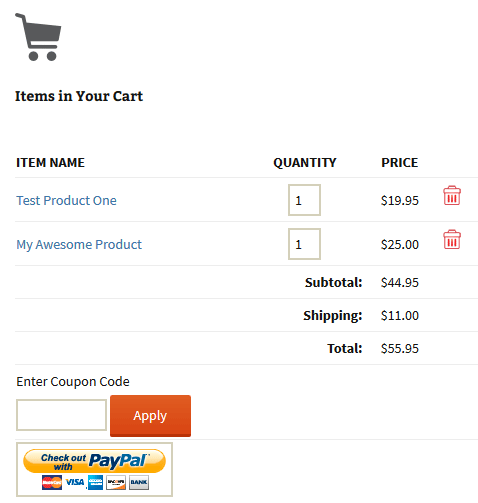 I am trying to change out the default button for the Check out with PayPal for something more flat and modern. I followed your instructions to add the code provided with the URL to my image in the media library but the theme will not accept the code. Is there another option? Is there a way of integrating a payment form so the customer can leave their details (name address etc)? I’m wanting to use this plug in to enable payments for workshops that I run and would need a one click payment and customers details all in one, if that makes sense? @Darren, Are you trying to do the following? Hi, need some help here. I can’t seems to link my add to cart button to the check out page. Anyone know what’s wrong with my code? @Elise, Go to the settings menu of this plugin. Then look for the settings field called “Paypal Email Address”. Enter you paypal email address (where the money should go to) in that field. I just set up this plugin in my word press sight, easy peasy, thank you. My concern is, I cannot find where to enter my PayPal account information in order to receive payments into my PayPal account. Please point the way. @Hannah, Which shortcode is it? Please edit the page in “text” mode (from the WordPress editor) to make sure you don’t have any hidden HTML tags wrapped around the shortcode (that can break the shortcode’s functionality). When I add the shortcode to a page the icon comes up but when I click it, I do not get directed to a Paypal page. 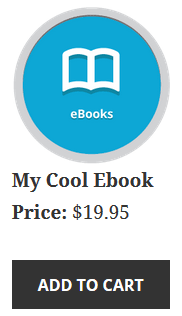 It just reloads to the page the button is on. Can someone help with this? 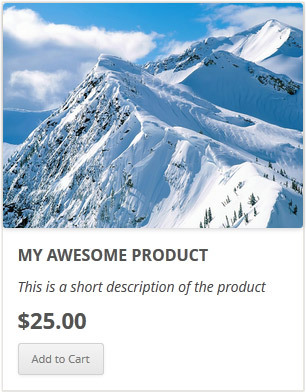 @malgal128, Yeah this plugin can handle the selling of digital products. You specify your download link for the product in the shortcode. 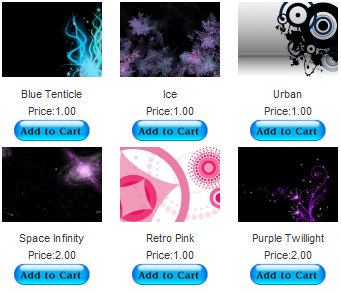 Each product can have different download links. After the sale, the plugin will send the digital product’s URL (for the product the customer purchased) to the customer’s email. 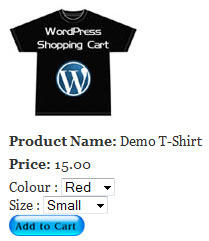 I want to sell a few digital products and want to know that can this plugin auto send different emails for different products because every product has a different download link. If yes, how do I do it? Thanks.